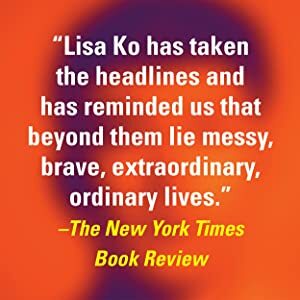 For readers of William Gibson, Ready Player One, and Naomi Alderman’s The Power, Connect is a page-turning novel of ideas that thrillingly explores what connection – both human and otherwise – might be in a digital age. Noah Oakman is lost. He's had the same best friends since fifth grade and the same parents since forever. And even though he has changed, he feels everyone around him has stayed the same. When his friends drag him to an end of summer party, Noah meets a kid named Circuit, in whom he senses a kindred disillusionment. Circuit is an amateur hypnotist. Curious (and kind of drunk), Noah allows Circuit to hypnotize him. But when he leaves, everything is a slightly different. Noah swears his friend Alan had a massive collection of Marvel comics, but Alan says he's always been into DC, its competitor. His friend Val definitely gained internet fame through her posts about movies, but now her entire feed is about music. His mother suddenly has a scar on her face; when asked how she got it, she doesn't respond. Only four seemingly disparate things remain unchanged in his life. 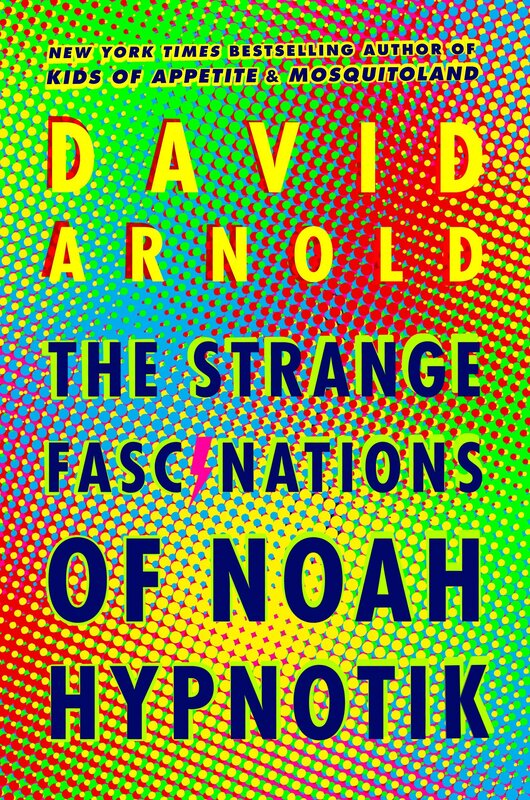 So Noah sets out to discover what these Strange Fascinations have in common, hoping to figure out what happened to him and how he can get back to before. 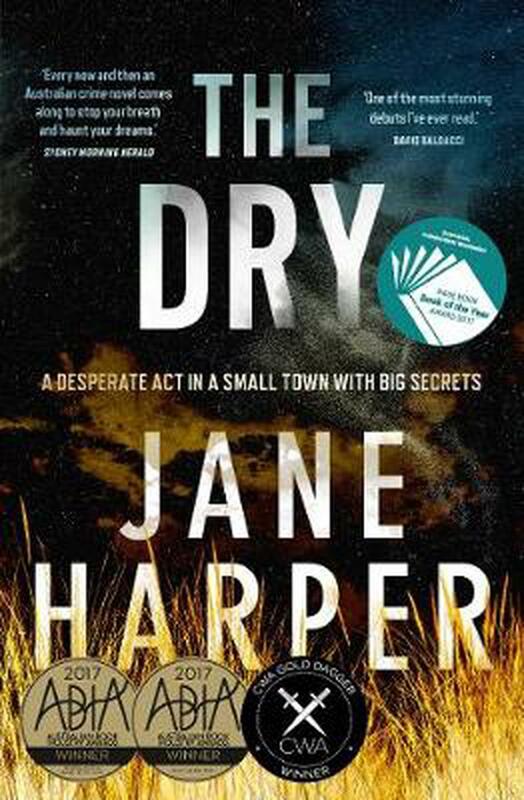 "To absolutely no one's surprise, I loved this book. 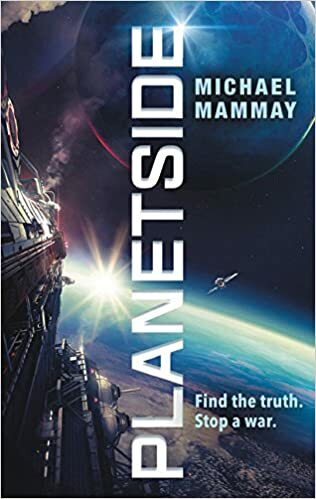 It's a bizarre, wild ride of a book, and I did not want it to stop. I read it so slowly because I wanted to savor every last delicious word. David has this wonderful talent of writing such strange but true-to-life characters that I feel like I know in real life. The Strange Fascinations of Noah Hypnotik is weird and wonderful and fun and sad and super different, but in all of the best ways. I really did not want to leave the world and mind of Noah, and you won't either. A suspenseful psychological YA mystery about one girl's search to uncover the truth behind her ex-boyfriend's death. Perfect for fans of We Were Liars and 13 Reasons Why. Jessa Whitworth knew she didn't belong in her ex-boyfriend Caleb's room. But she couldn't deny that she was everywhere - in his photos, his neatly folded T-shirts, even the dragonfly necklace in his jeans pocket . . . the one she gave him for safe keeping on that day. 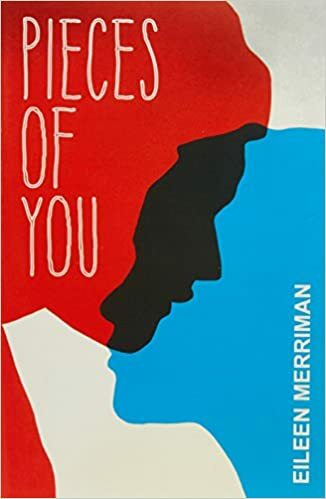 Bobulski's beautiful and eerie young adult debut is a haunting tale of friendship, family, and the responsibilities we choose and those we do not. 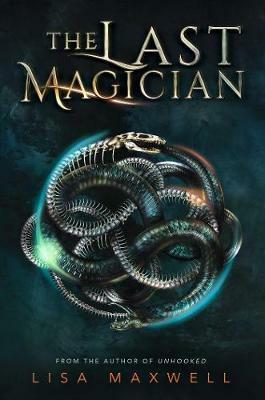 "A fast-paced fantasy with a time-travel twist, a forest that comes alive with dark forces, magical benevolent fireflies, friendship, sacrifice, and a satisfying conclusion, make for an absorbing read." 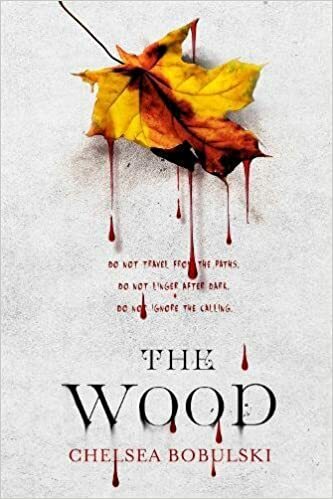 From debut author Chelsea Bobulski comes The Wood, a YA horror novel filled with dark mystery and atmospheric fantasy. "Holly Bourne has a fantastic sense of humour that clearly manifests in her characters. 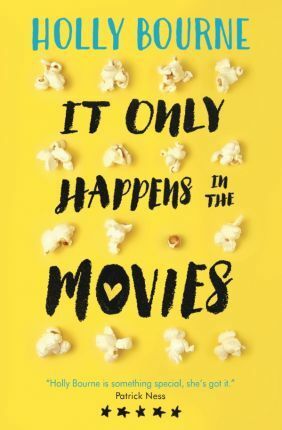 There are so many laugh out loud moments and wonderful gems of quotes and passages that I would love to share but I think it's best to happily stumble upon them as you read this book for yourself. Watch out for the John Green TFiOS reference though...hilariously savage AF!! 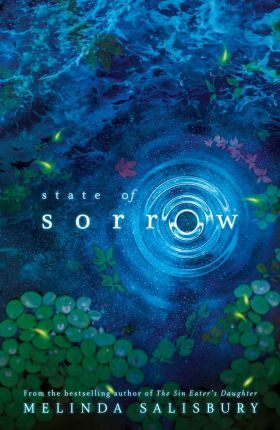 "State of Sorrow is the first novel I have read by Melinda Salisbury and I shall certainly be reading more! 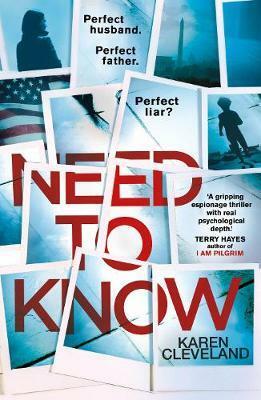 This book is beautifully written, incredibly descriptive and packs a political punch.There are quite a few twists too (one of them I saw coming from near the beginning), and a hell of a lot of plotting and conspiring which made State of Sorrow such an intriguing read. It addresses themes such as loyalty, identity, family, friendships and honesty. I'm really looking forward to the sequel and to where the next instalment will take us. I feel there are many more obstacles for Sorrow to overcome and many more people she needs to meet in her journey, and I definitely want to be there when the action unfolds! " Genre: Basketball Legend, kiwi as ! A review by Jo- a 6ft 5 inch Year 11 Basketball addict at Cambridge High as told to me! He stole this book before it even was processed after coming in every day for two weeks demanding it!
" 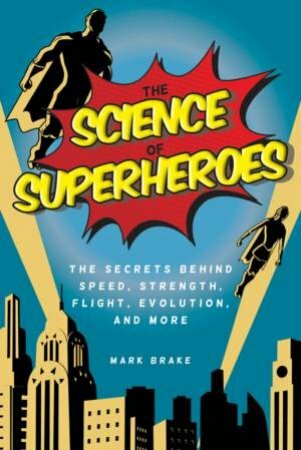 A very good book Miss, it was inspiring, a fantastic read and I will read it again Miss. 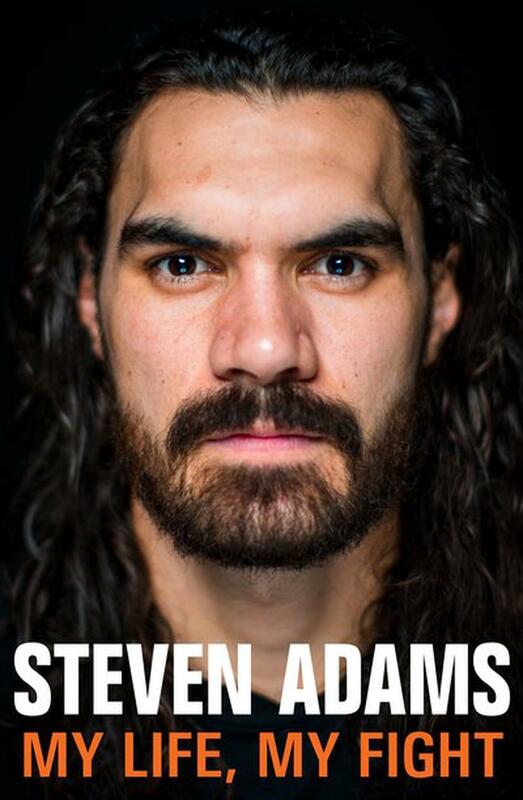 Told me stuff about Stephen Adams not shown by the media- I loved it Miss! That is a good review! Adams overcame the odds to become a top prospect in the 2013 NBA draft. From there he went on to secure a four-year contract with the Oklahoma City Thunder – making him New Zealand’s highest-paid sportsperson ever – and forge a reputation for his intense, physical style of basketball.In this intimate account of his life story so far, the seven-foot centre reflects on his humble upbringing, the impact of his father’s death when he was just 13, the multiple challenges and setbacks he has faced, early career-defining moments, and what basketball means to him. Told with warmth, humour and humility, My Life, My Fight is a gripping account from one of New Zealand’s most admired sporting starsAdams overcame the odds to become a top prospect in the 2013 NBA draft. From there he went on to secure a four-year contract with the Oklahoma City Thunder – making him New Zealand’s highest-paid sportsperson ever – and forge a reputation for his intense, physical style of basketball. You go through life thinking there's so much you need. Your favorite jeans and sweater. The jacket with the faux-fur lining to keep you warm. Your phone and your music and your favorite books. Mascara. Irish Breakfast tea and cappuccinos from Trouble Coffee. You need your yearbooks, every stiffly posed school-dance photo, the notes your friends slipped into your locker. You need the camera you got for your sixteenth birthday and the flowers you dried. You need your notebooks full of the things you learned and don't want to forget. You need your bedspread, white with black diamonds. You need your pillow-it fits the way you sleep. You need magazines promising self-improvement. You need your running shoes and your sandals and your boots. Your grade report from the semester you got straight As. Your prom dress, your shiny earrings, your pendants on delicate chains. You need your underwear, your light-colored bras and your black ones. The dream catcher hanging above your bed. The dozens and dozens of shells in glass jars. The cab was waiting at the station. The airport, I said, but no sound came out. "The airport," I said, and we pulled away. You think you need all of it. Fifteen-year-old Rebecca McQuilten moves with her parents to a new city. Lonely but trying to fit in, she goes to a party, but that's when things really fall apart. I couldn't tell anyone what had happened. Especially since I was the new girl in town. Who would want to believe me? 'You're funny, Becs,' Cory said. 'You have no idea,' I said, and clearly he didn't, but I was smiling anyway. Cory helps Rebecca believe in herself and piece her life back together; but that's before he shatters it all over again . . .
With a sharp tongue and an unruly temper, Sage Fowler is not what they'd call a lady--which is perfectly fine with her. Deemed unfit for marriage, Sage is apprenticed to a matchmaker and tasked with wrangling other young ladies to be married off for political alliances. She spies on the girls--and on the soldiers escorting them. Part allegory, part romance and part against-the-odds survival story, Keira Drake's sparkling debut novel engages readers with questions of social responsibility, the nature of peace and violence, and the value-and danger-of nationalism. 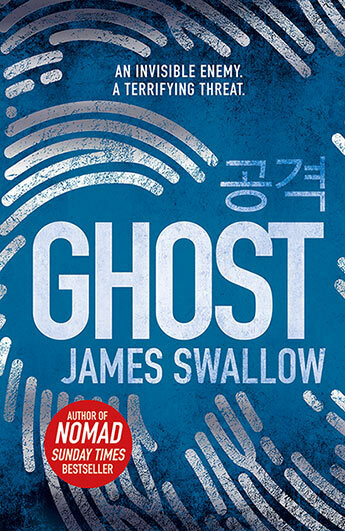 Thought-provoking, fast-paced and surprising, The Continent will haunt readers long after its covers have been closed. 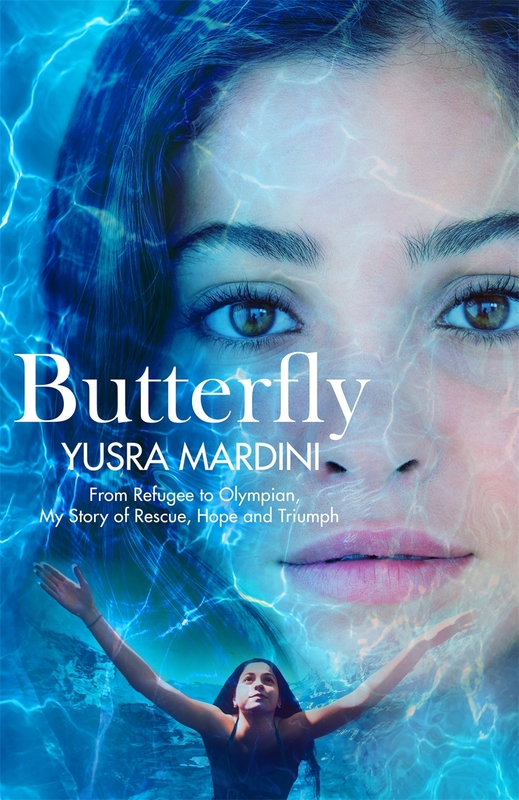 From a land without war to a continent of two warring nations… one girl's crash landing becomes a fight to survive. For her sixteenth birthday, Vaela Sun receives the most coveted gift in all the Spire – a trip to the Continent. It seems an unlikely destination for a holiday: a cold, desolate land where two “uncivilised” nations remain perpetually locked in combat. Most citizens lucky enough to tour the Continent do so to observe the spectacle and violence of war, a thing long banished in the Spire. 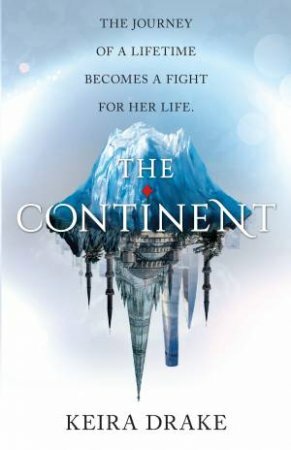 For Vaela–a talented apprentice cartographer – the journey is a dream come true: a once–in–a–lifetime opportunity to improve upon the maps she's drawn of this vast, frozen land. But Vaela's dream all too quickly turns to a nightmare as the journey brings her face–to–face with the brutal reality of a war she's only read about. Observing from the safety of a heli–plane, Vaela is forever changed by the bloody battle waging far beneath her. 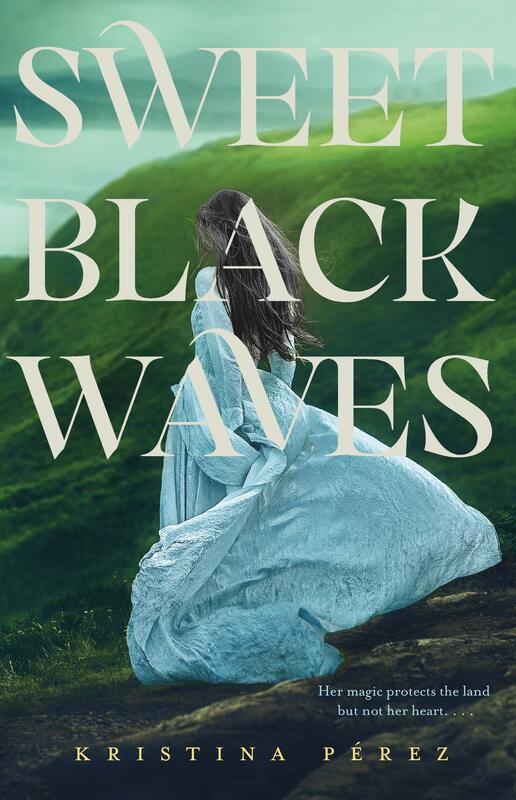 And when a tragic accident leaves her stranded on the Continent, Vaela finds herself much closer to danger than she'd ever imagined. Starving, alone and lost in the middle of a war zone, Vaela must try to find a way home – but first, she must survive. "Everything was extravagant and elegant and I cried then because I knew it would always be this way. Paris will never change, not for you, not for me. Paris doesn't care that you are dying inside; it will always be beautiful, untouchable, aloof, unmoved by you and your pathetic fate." 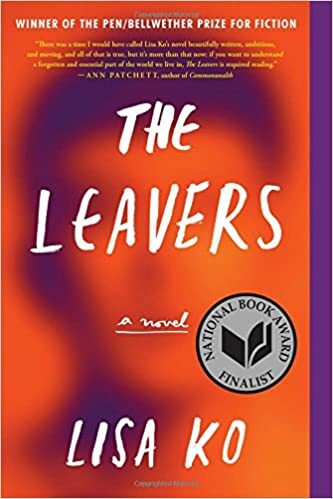 Set in the heart of Left-Bank Paris, this is the story of Paul, a lonely, quiet boy who makes an astonishing discovery and confronts that brutal turning point in adolescence when he learns he must leave the privileges of naivety behind. Thirteen-year-old Paul is a lovable but unloved boy on the vulnerable cusp of manhood. Paul lives in Paris, in a world of privilege where beauty dominates, adults are intent on their own satisfaction, and everything looks perfect. There's nowhere to get dirty, or so it appears. His mother is glamorous and powerful, distracted by a younger lover and her own fear of aging. His wealthy father is desperately seeking to assuage his endless discontent. Paul lives between the two apartments of his broken family, looked after by a Filipino babysitter who hasn't seen her own children in years. 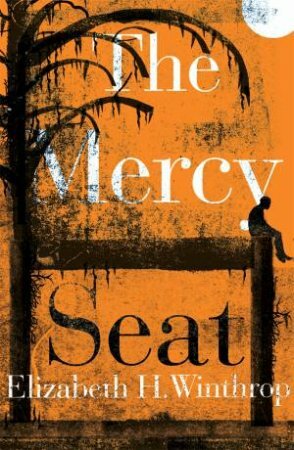 When Paul meets Scarlett, a beguiling classmate, he uncovers the cruel gulf between the world as it is and how he imagined it to be. It's only a matter of time before Paul witnesses a shocking event and inherits a burden he's far too young to shoulder. 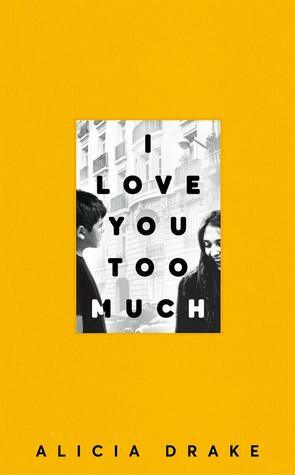 A dazzling coming-of-age story, I Love You Too Much is a devastating literary debut born from the saying, Je t'aime trop: a distinctly French expression of excessive love. 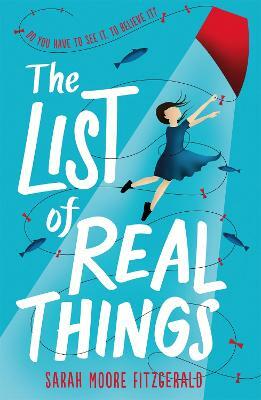 In a world of abundance, a Paris where parents don't always mean what they say, Paul must look beyond his glamorous home to find a love that's real. 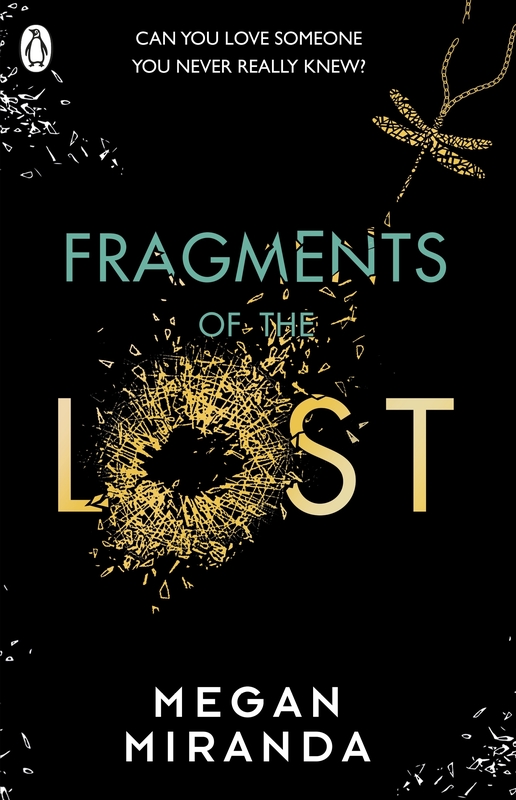 "This story captures the pain of being an awkward adolescent beautifully. Paul's friendship with Scarlett is deep and fast, like a struck match, and burns out just as quickly. 5 tiny tomtits on the forest floor. 6 cheeky kea, keen to explore. 5 miromiro nonohi, runga papa ngahere. 6 kea whakatoi, kea toro haere. The illustrations in this book are just gorgeous, - Na Ngaera Roberts has done a stunning job! 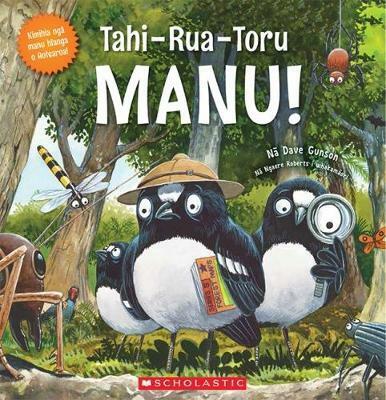 From the author of the All About New Zealand series is a wonderful book that introduces children to counting and New Zealand's native birds. 1-2-3 BIRD! takes us through thirteen different birds as they get up to mischief and activities in their natural habitats. The colourful watercolour illustrations are full of emotions, with each of the birds having their own unique character. There are many fun layers to this book as it is both a counting and search and find book. Birds in the background of each scene follow on from the previous scene and hint to the next scene. The numbers one to thirteen are hidden in each scene and at the back of the book is a checklist of other native animals and insects to find hidden in the pages. Ten thousand tries, to be exact. Ten thousand lives to "get it right." Answer all the Big Questions. Achieve Wisdom. And Become One with Everything. 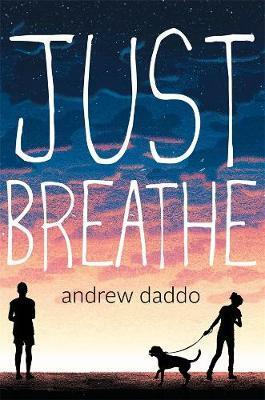 More than just Milo's lover throughout his countless layovers in the Afterlife, Suzie is literally his reason for living--as he dives into one new existence after another, praying for the day he'll never have to leave her side again. But Reincarnation Blues is more than a great love story: Every journey from cradle to grave offers Milo more pieces of the great cosmic puzzle--if only he can piece them together in time to finally understand what it means to be part of something bigger than infinity. As darkly enchanting as the works of Neil Gaiman and as wisely hilarious as Kurt Vonnegut's, Michael Poore's Reincarnation Blues is the story of everything that makes life profound, beautiful, absurd, and heartbreaking.